product manufacturing and R&D, which qualified us to be one of the most professional LED outdoor light suppliers in China. 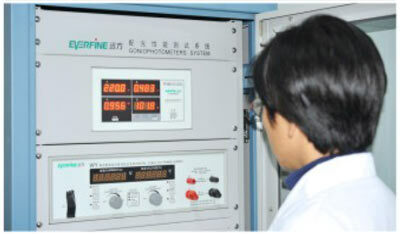 NOKE Lighting's optoelectronics Lab has completed an advanced optoelectronics testing platform with the testing equipments such as distribution photometer and lighting color & electrical testing systems. 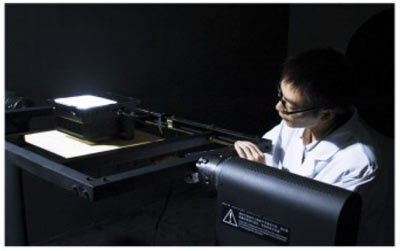 The Lab is therefore capable of exporting IES document, Testing Light curves and measuring LED light performance data including color / CF index and color temperature/CCT, providing customers with comprehensive LED optical technical solutions with professional LED optical engineers and lighting engineers. Our lab can technically support lighting engineering and LED optical testing, data collection and organization to meet customers’ needs. 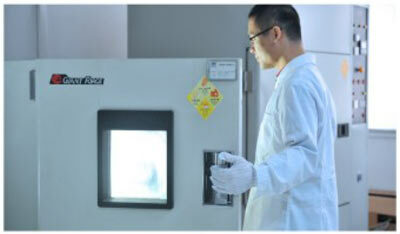 The thermal lab of NOKE Lighting is dedicated to solve the problems of LED lighting heat dissipation, with more than 10 years accumulated thermal experiencies , NOKE has pioneered to apply innovations to LED lighting heat dissipation such as riveting heat pipes with cooling fins, and “compressing”, “gear shaping”, “HDT”, “Zipping-fins” four care patent techniques, and therefore provided the most professional thermal solutions to its global LED customers. The Industrial design center of NOKE Lighting has five national certified first-class industrial designers and hired national noted industrial experts as its advisors, The center conducts massive in-depth market research aiming to transcend traditional lighting with LED innovations and to facilitate the upgrading of LED lighting products. 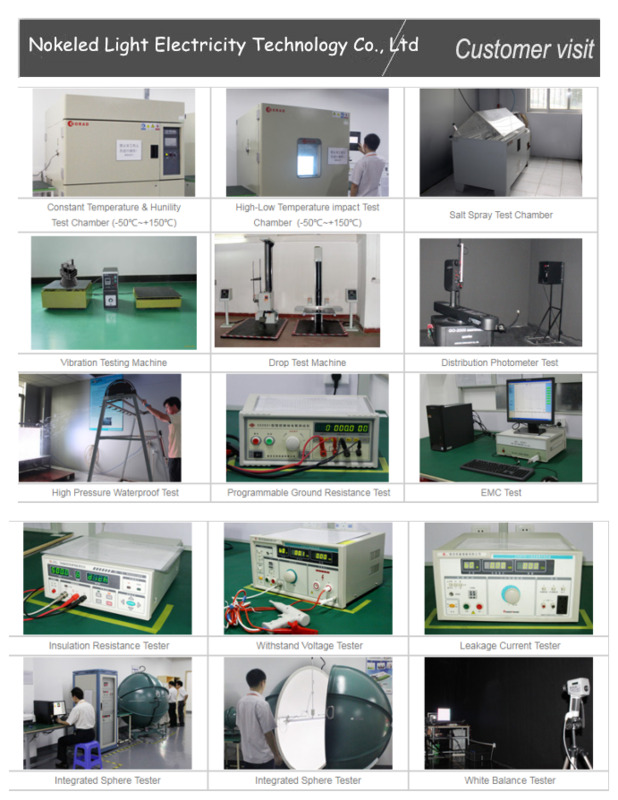 With thermal jarring machine, UV aging tester, constant temperature and humidity testing equipments etc, the center is capable to perform comprehensive testing on physical protection performance and effective product life prior to the sales to ensure the quality of products. 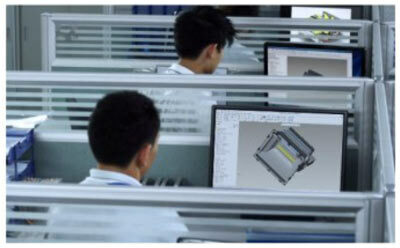 NOKELED Lighting CO.,LTD was founded in 2005, certified with ISO9001:2008 management system. 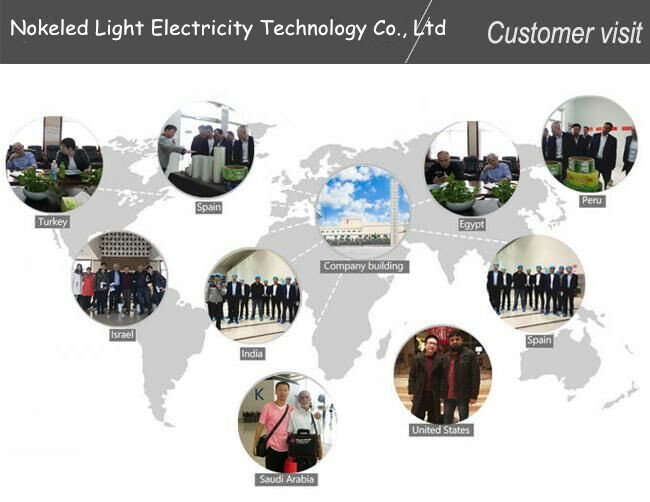 We are professional Outdoor lighting manufacturer in the LED semiconductive lighting industry who has been all the time devoted to the research, development, manufacturing, selling and design of LED Steet Light, LED Pole Light, LED Tunnel Light and other LED lighting.Through hard working and continuous innovation, we have earned good reputation as one of the largest suppliers in China. NOKE Lighting Co., LTD has a factory for LED encapsulation and purchases LED chips for processing,which ensures the quality of the products and makes them competitive in price. We have an excellent and professional teamwork, modern production lines, advanced crafts & equipments, and introduced ISO9001:2000 quality managing system, which provided enough guarantee on resource and quality for the rapid growing and strengthening. Now our products are well sold in Europe, America,and Asia market with more extensive popularity in international market. Taking "High Quality", "Lowest Cost ", "Fast Turnover ", "High Efficiency","Satisfy Customers "as goal,your joining and cooperation is welcome! 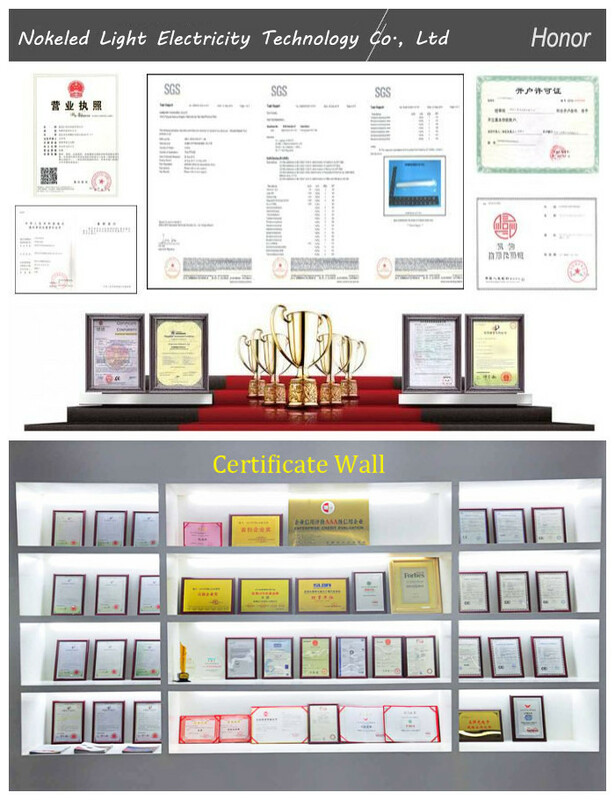 Company Name: Shenzhen NOKE Optoelectronic Lighting Co., Ltd.